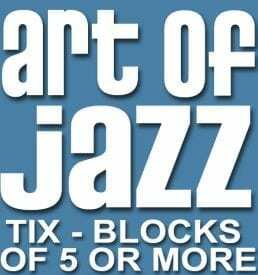 Join The Jazz Project each month from 4:00-6:30, January through May and September through November for an afternoon of jazz with the region’s finest jazz performers at Majestic Hall on N. Forest (Jan, Feb) BAAY Theater (March, May, Sept, Oct), Church House (1601 Mill Avenue, April) and WWU Concert Hall (Nov). Series sponsors include Boundary Bay Brewery, Dorothy Sherwood, Joyce Busch, Goodman Family Trust, Village Books, Ralf’s Pretzel Bakery, Community Food Co-op, and the Boeing Company. 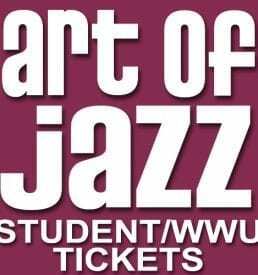 This series is still free to members and $17 at the door for non-members, $10 for WWU students with ID or students 18 and under. TICKETS admit to any Art of Jazz concert! @BAAY Theater, 1059 N. State St.